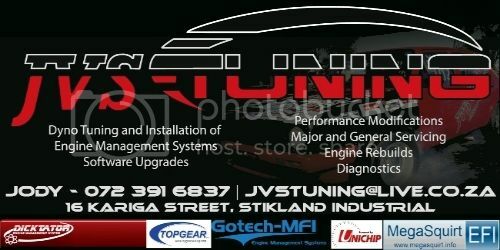 Xtreme Veedubz • View topic - JVS TUNING!!! Yes i do all the checks as per the dealer..i just dnt have a service history stamp to give to you guys...Nog geld vir RMi!! This guy is awesome! Called him up at 8 tonight and asked him for some help setting my ignition timing because I wanted to race at drags...No questions just great help and he knew his stuff. My car is running hard without being dyno tuned. I'm gonna make a turn before s2s tomorrow. CT_ROX wrote: This guy is awesome! 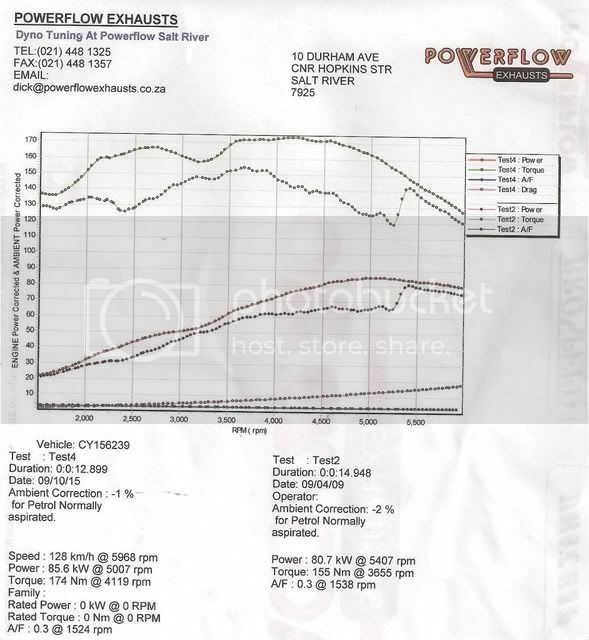 Really happy with all the service I got, from sorting out my mp9(check the dyno graphs, upper one is after jody helped me out), to installing the gotech, to all the advice his given me, can't wait till I'm done but much credit must go to Mr JVS. Must be a northerns suburbs thing this - ek wag nou nog... wanner dan Mr JVS? Sorry buddy.. i mos sed it will have to be next week coz im realy busy...sorry to keep you hanging boet, but i will attend to you as soon as i get a gap. thanks to JVS for sorting out the VR6!!!!! I have a problem with the car. It over fuels and wont start now. I had it serviced on the 17/09/10 and the mechanic cannot sort out the problem, he says my air flow meter behind the airfilter is faulty which results in the car overfuelling. He recommends i install a Gotech system and says it will solve my prblems. He can definatley install a gotech for you, check my sig for his number, I know he is quite busy so contact him for availability. Pizza delivery at jvs this weekend. I was told its the best way to get help from a male;-). Pm me directions, gti to b sorted so i can get my track time. Went to Jvs and the workspace is real nice. Did a scan on my s3 for R250, unfortunately he only available in 2weeks but will be going back for some work and his diagnoses on my car. With passion comes success #Pizza for the old forum members that use to share there knowledge and good advise when I was busy building a mk2.